After 12 years of making music, Lifehouse are still at it. With the success of their first album, No Name Face back in the 90s (which sold two and a half million copies), the band knew they struck a chord with people, and so created more and more albums, including a few hit singles ("Hanging By A Moment", "You and Me", "First Time", and "Whatever It Takes"). 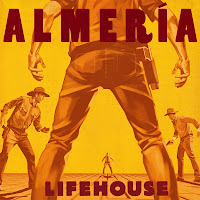 In December 2012, they released Almería, their sixth studio album. The bands' past albums are most famous for Jason Wade's throaty vocals, enabling him to sing quite slow, soulful songs, and this album doesn't disappoint. The first single from Almería, Between The Raindrops features British singer Natasha Bedingfield and is a very catchy, upbeat tune, unlike some of their past records and singles. Some fans were unhappy about this, stating "this isn't the Lifehouse we know and love", but in my opinion, it's good that artists like these are branching out and trying new genres of music and ways of expressing their inner emotions. A single like this should be, and is played on the radio, which is great for any band, especially a band who have been in the music industry for 12 years and still have the creative spark that Wade does. Knowing this, I was a little nervous and apprehensive as to how to the rest of the album was going to sound. But I found that I had no reason to, as many of the songs are showing of their roots, such as Aftermath and Slow Motion, but some songs like Pins & Needles are more representative of their new sound, which has a mix of the old and the new. As well as the duet with Natasha Bedingfield, there is another collaboration on the album, this time with Sir Charles Jones & Peter Frampton, Frampton being a very successful British songwriter and guitarist, and Jones being a crucial part in the making of the album, as he also features as the backing voice on the opening track of the album, Gotta Be Tonight. 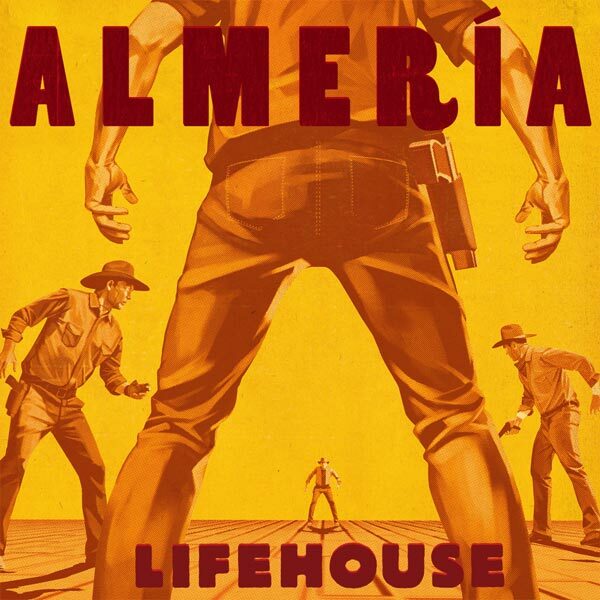 This album, overall has a good mix of past, present and possible future sounds of Lifehouse, who still after 12 years, can pull off such a great album, which may be their best and most iconic to date. This is a pretty solid album. I've only listened to a few tracks from it so I can't judge too much. from what I heard so far, I honestly like this stuff better. They are great live (saw them once, they opened for Daughtry). I hope that they come around so I get to see them agiain real soon.